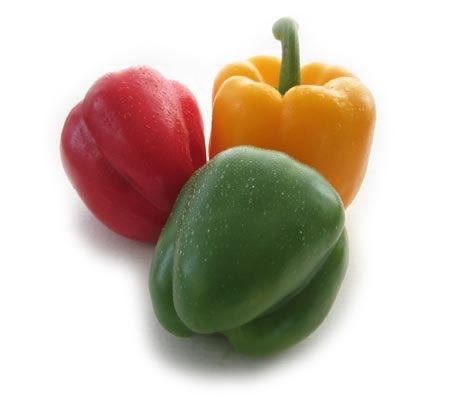 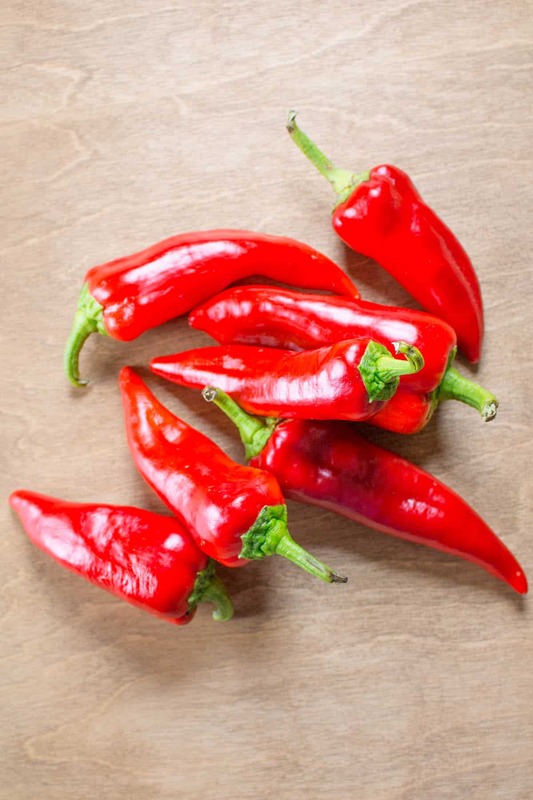 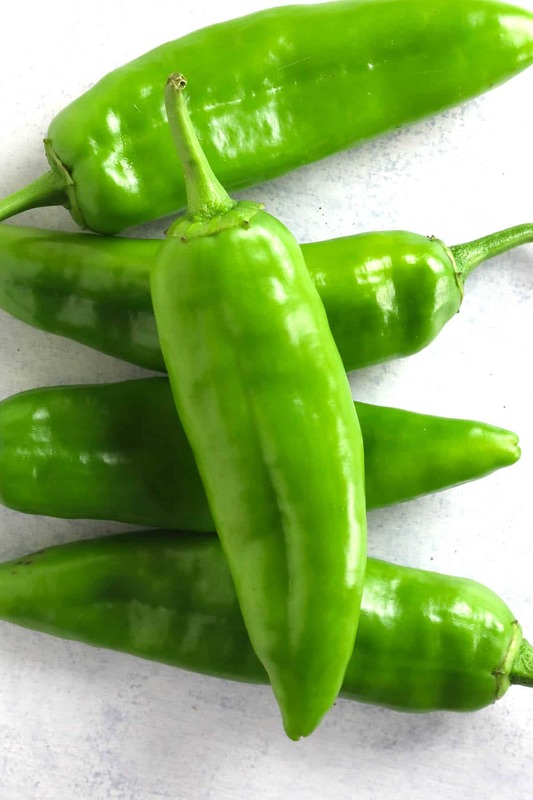 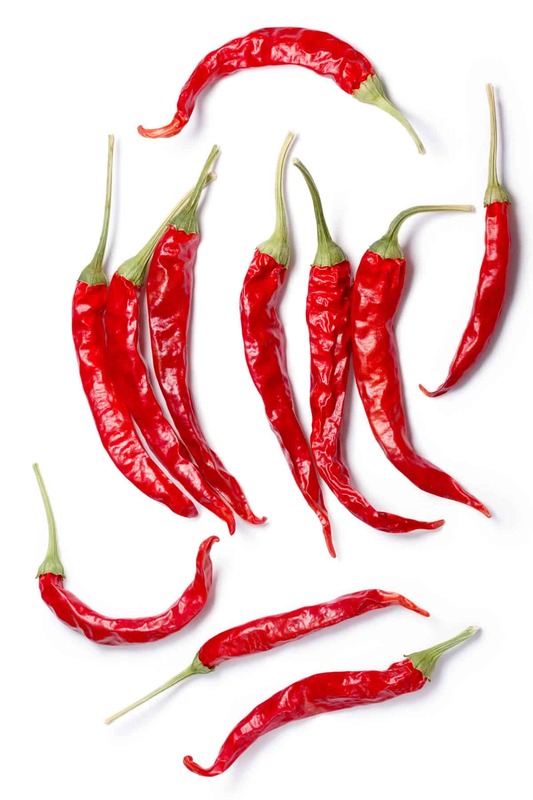 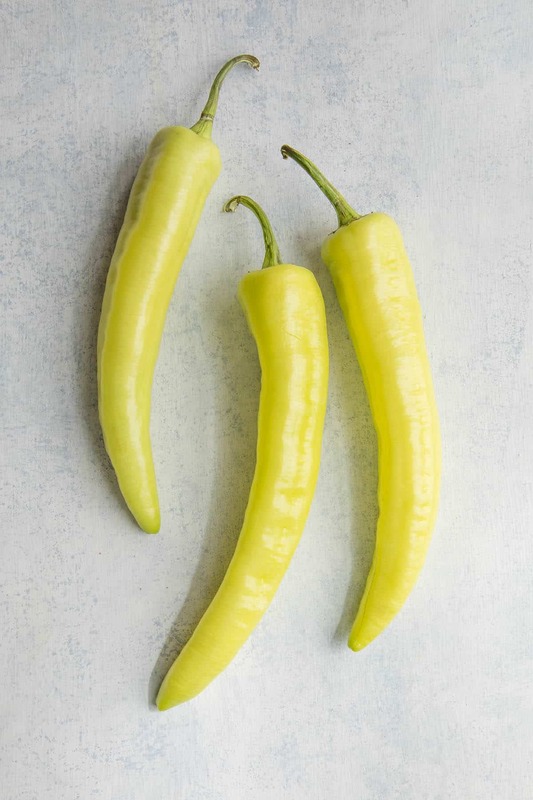 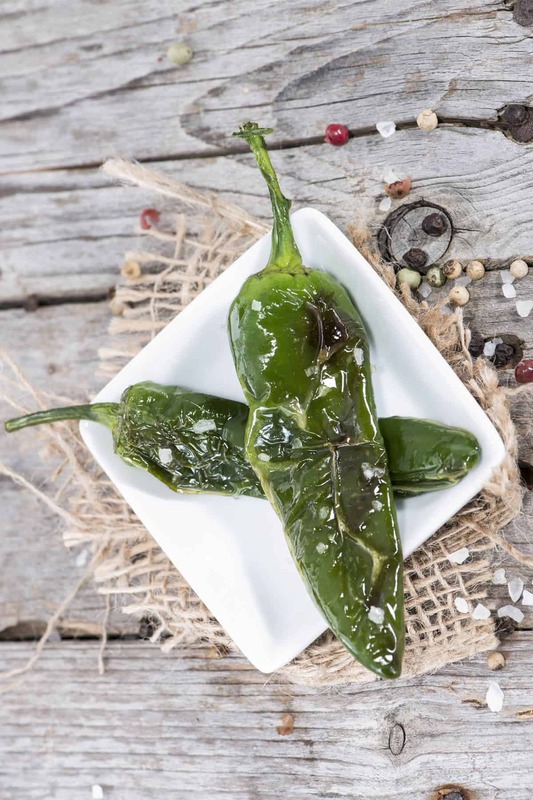 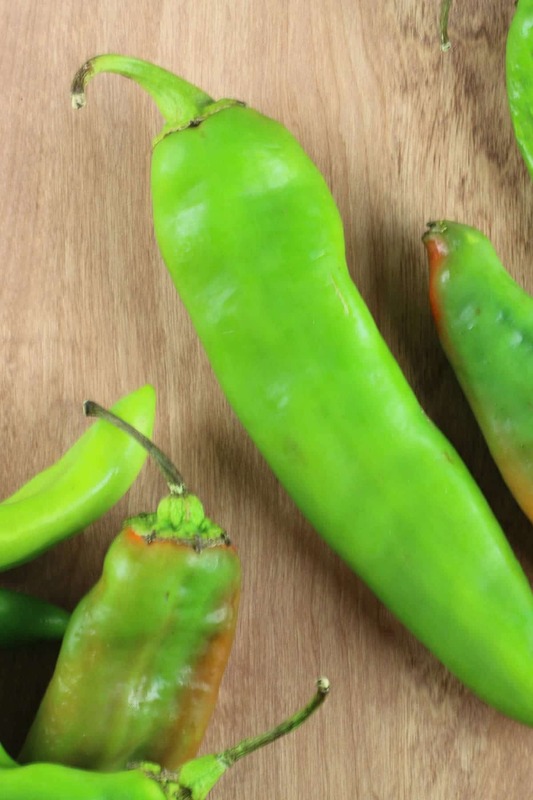 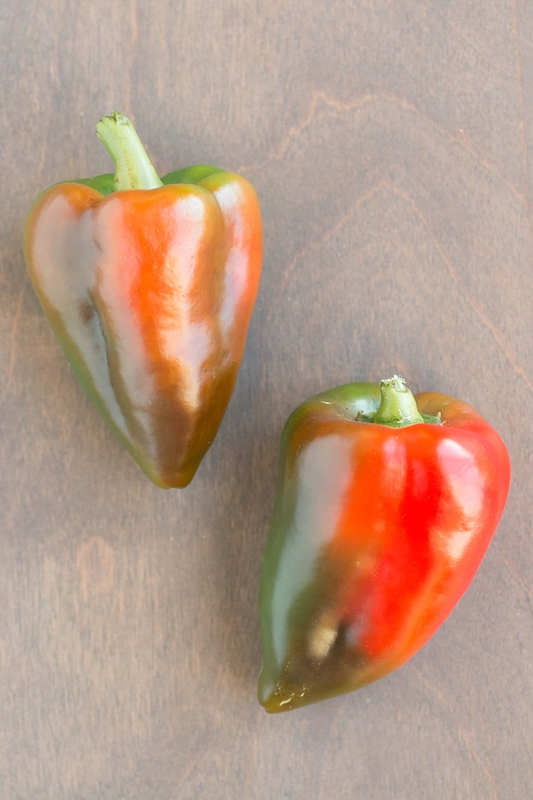 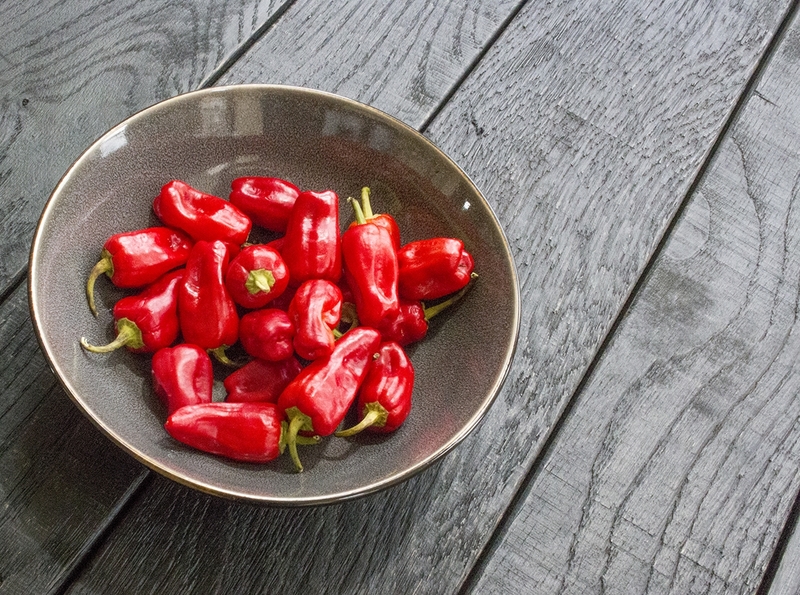 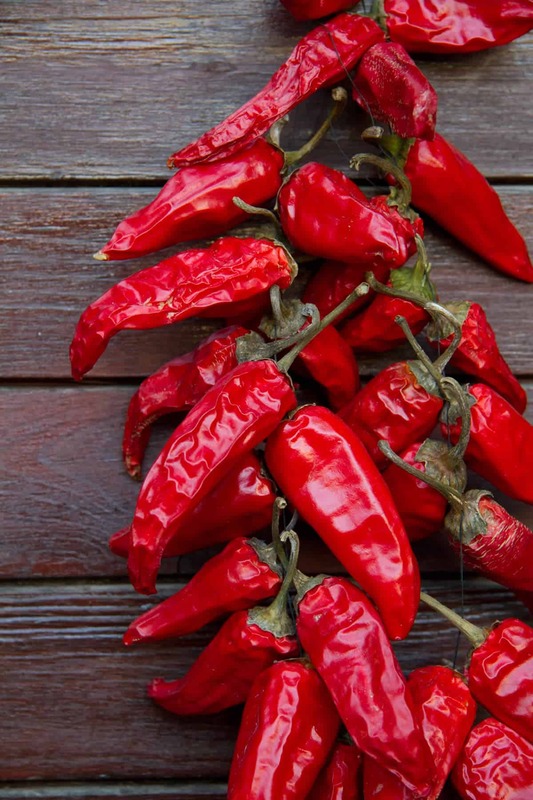 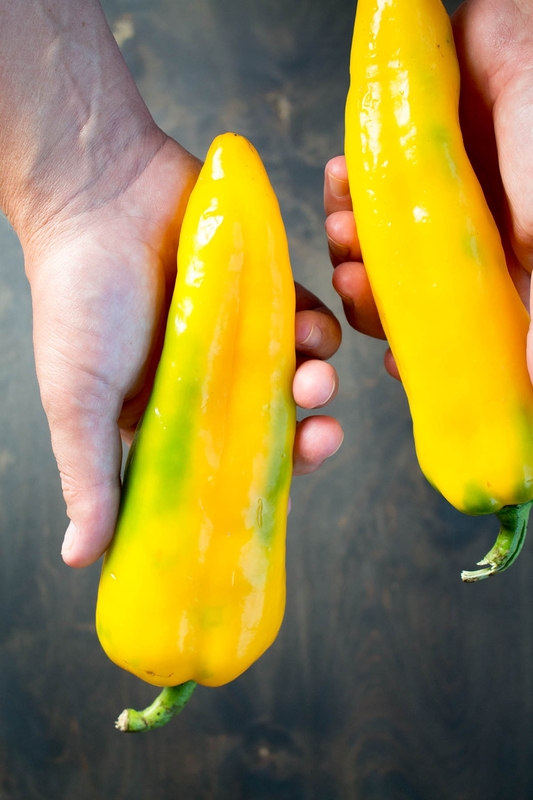 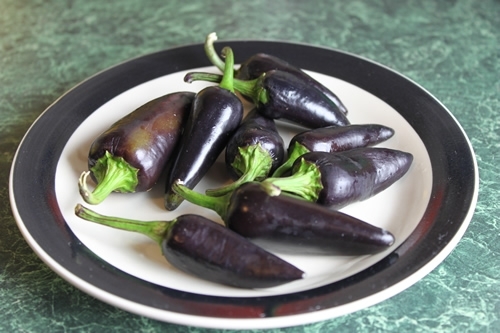 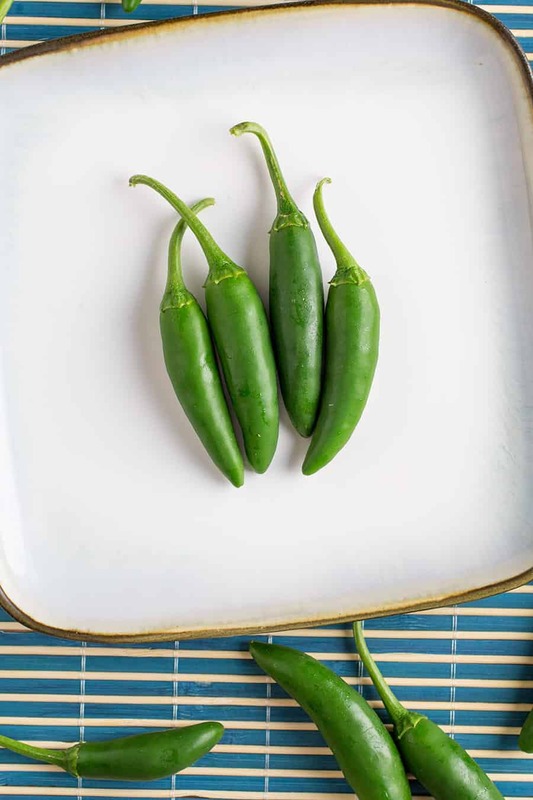 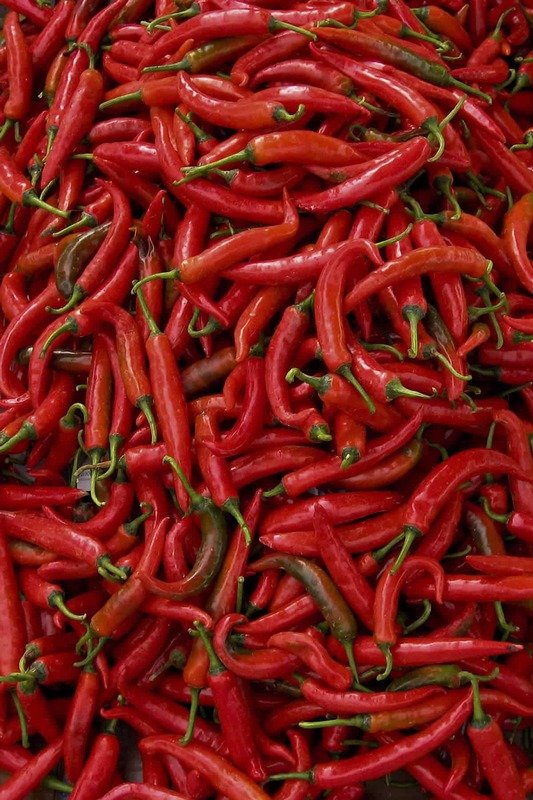 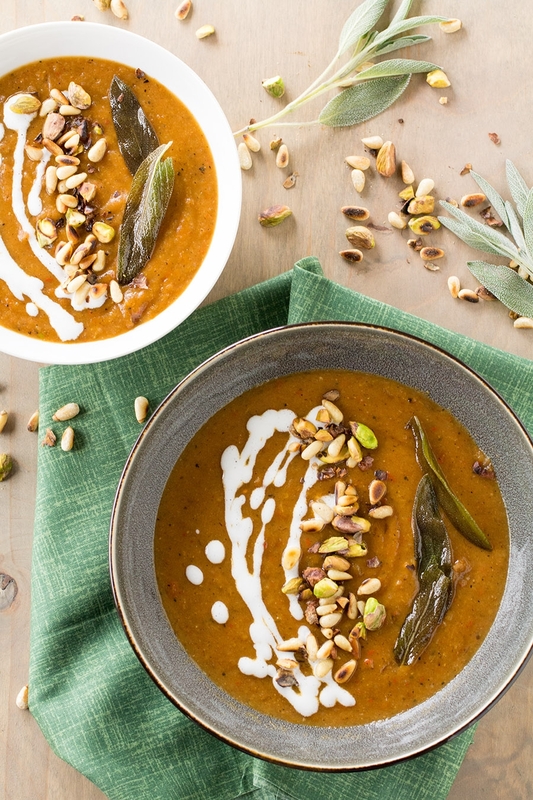 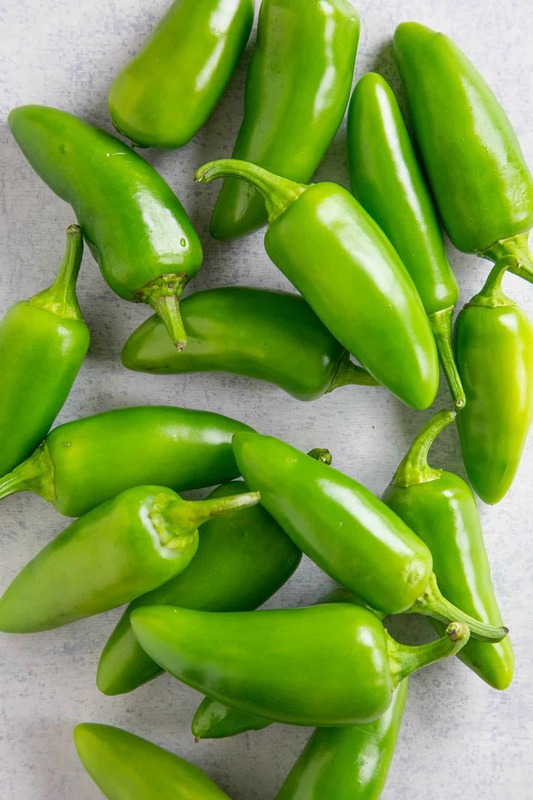 Capsicum annuum is also known as the Chile de Arbol and the Mississippi sport pepper, depending on where it is consumed. 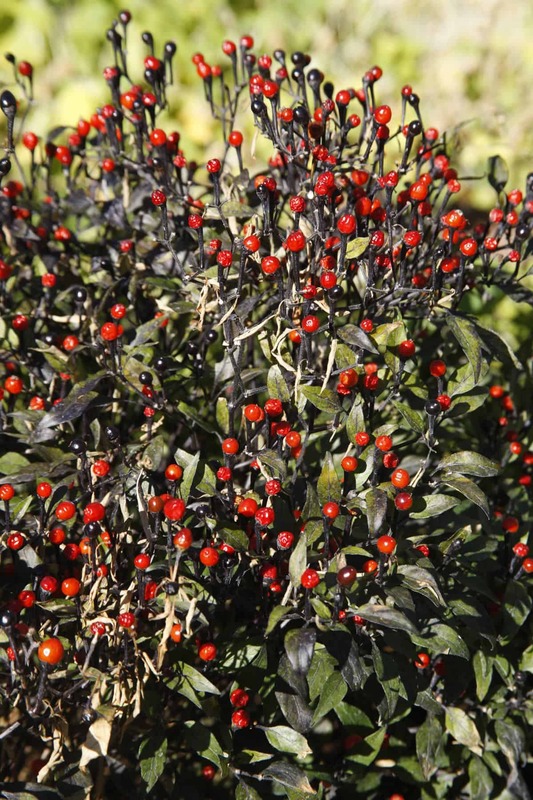 The plant itself is native to both North and South Americas and tends to thrive in most regions that these environments present. 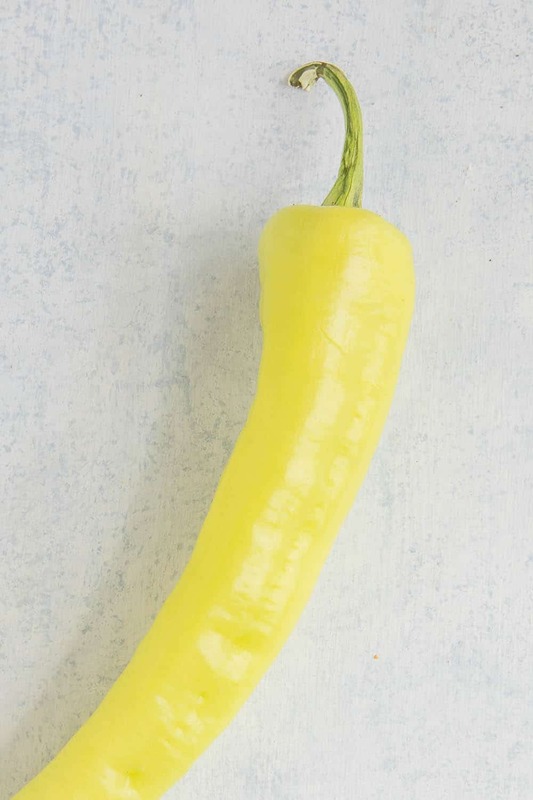 Of the five cultivated capsicum plants, this one is the most widely cultivated and the most widely distributed.